But now ask the beasts, and let them teach you, and the birds of the air, and let them tell you; Or speak to the earth, and let it teach you, And let the fish of the sea recount you. 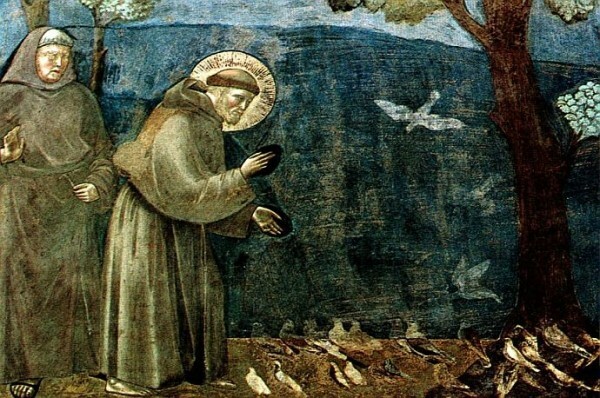 Which among these does not know that the hand of the Lord has done this, In whose hand is the life of every living thing, And the breath of all human beings. The icon class at The Basilica of Saint Mary always take place during Great Lent and focus on repentance. 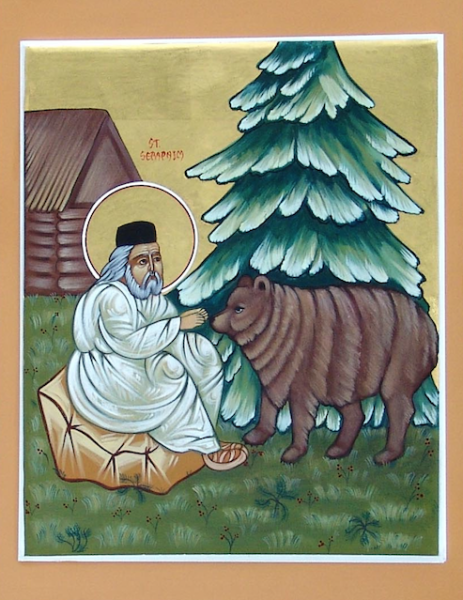 We shall explore 2 great saints, one known in the Western tradition (St. Francis of Assisi) and the other in the Eastern tradition (St. Seraphim of Sarov) who had extraordinary experiences with animals. 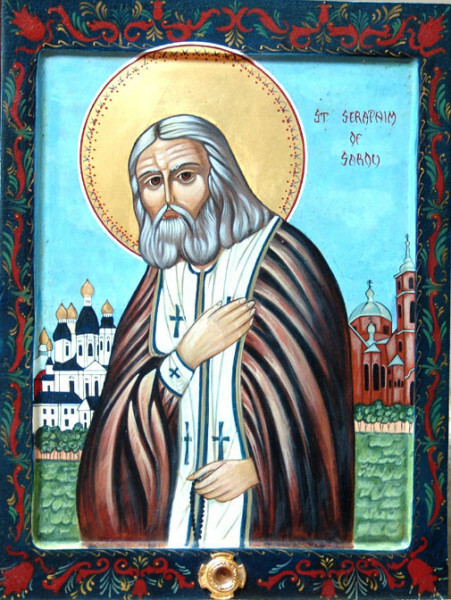 St. Isaac says that all in all, when one becomes pure in the activity of love, patience, understanding, humility, considering all people to be good and no one person appearing to be impure or blemished, one is truly pure of heart. Animals recognize this level of purity in man; the ardor of love sets creatures aglow- the eye of observation and the spirit discovers the goodness of humankind.